applications having certain CPC classifications. The USPTO noted that the new service may help more third parties participate in the “pre-issuance submission” process. 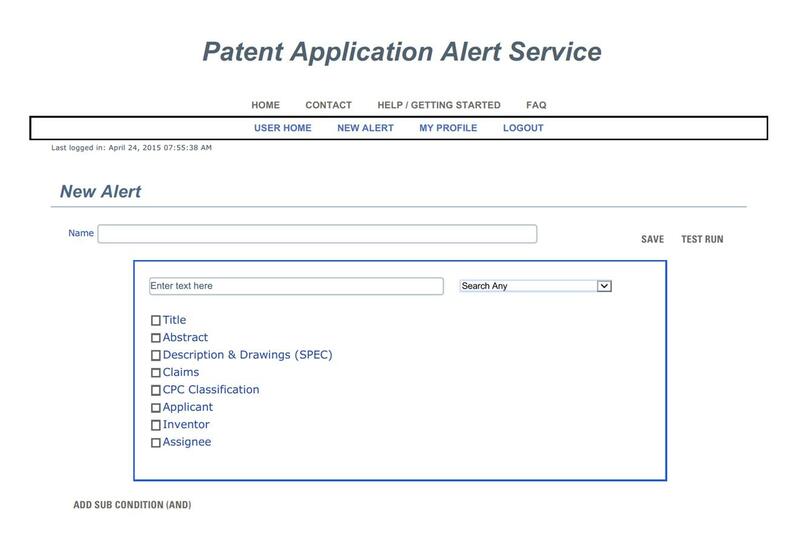 In that process, any interested party can submit prior art against a pending patent application for the USPTO Examiner to consider. The time frame for submitting prior art against an application is the later of (i) six months from publication, or (ii) the date of first rejection by the Examiner.